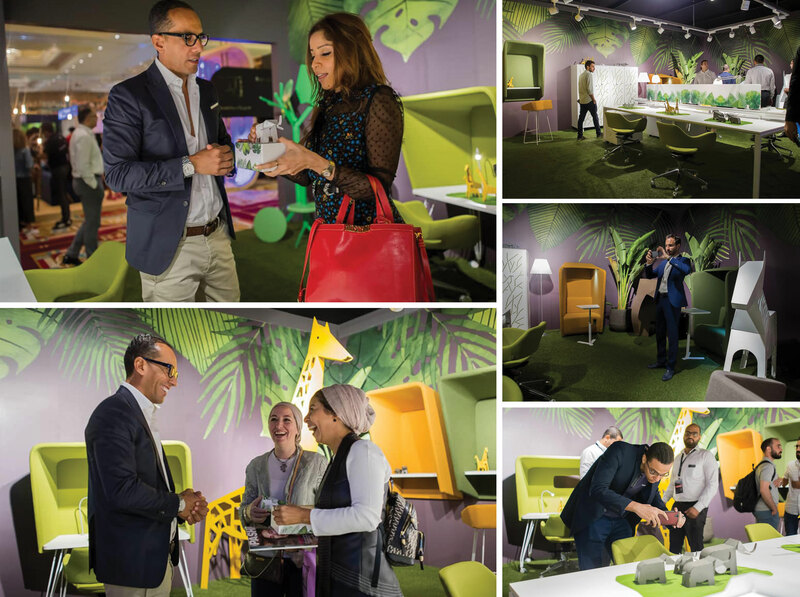 We are proud to reveal that mohm was featured among the exhibitors participating in the Cairo Design Award (CDA), an event which took place on 28 and 29 November at the Nile Ritz-Carlton hotel. 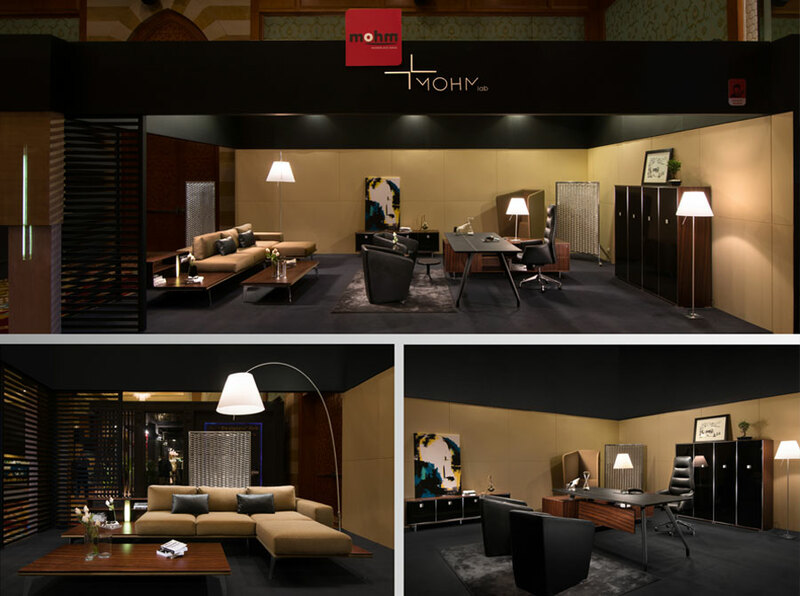 Mohm’s booth at the CDA was displayed within “The Sample Board,” an exclusive space allowing the industry professionals to display their products. 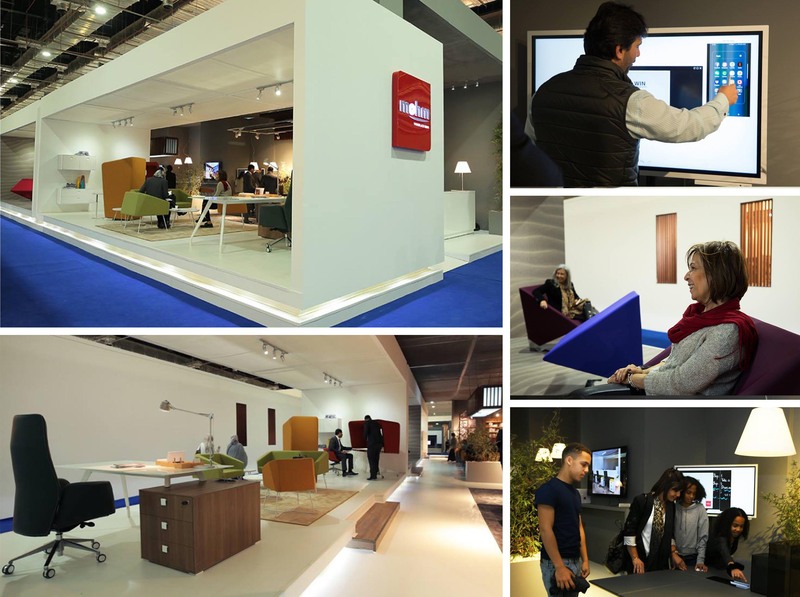 Mohm’s exhibition included Aria desk ,cocoon, metal partition, numerous seating solutions such as Alto chair, Attiva stool, Attiva arm chair, as well as our newest line Alexandria, where technology meets comfort. The CDA is Egypt’s first platform showcasing in six categories: architecture, interior design, jewellery design, landscape, product design and set design. 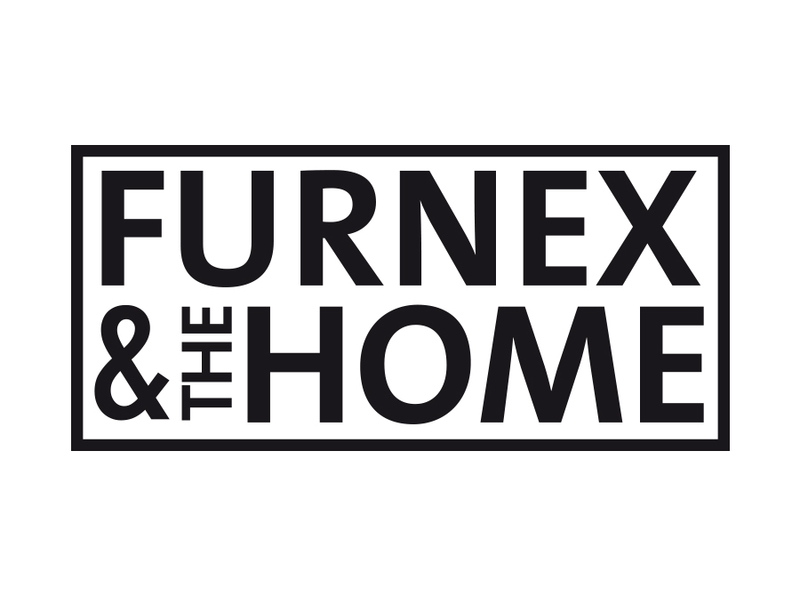 The winners were chosen from a large number of submissions from the Egyptian architects, designers, and manufacturers, working locally and internationally, and excelling in their creativity and innovation. The jury included the most renowned names in the design market: Amr Helmy, Azza Fahmy, Karim Mekhtigian, Onsi Abou Seif and Tarek Naga.